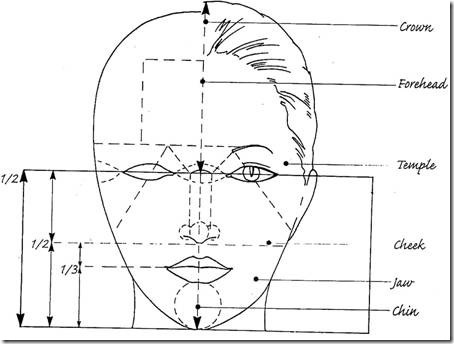 See the diagrams below describing facial proportions. 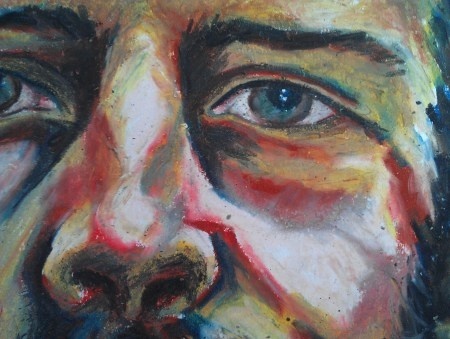 We will be making expressive portraits using oil pastels. I have also included examples of painters who have done this too. What do you think? You will work from a photograph that you take of either yourself or someone else. You will need a directional light source and strong lights and darks. 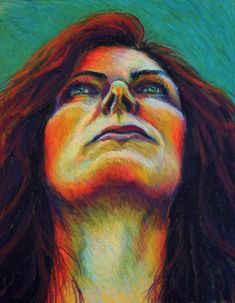 I think that it's cool how the artists use the blending of oils and contrasting colors to give the faces dimension and emphasize where the light hits the skin. I think all the different colors they used in there paintings were cool. I also didn't know how far down the eyes in drawings really had to be. I like how the different colors that are not usually linked to skin color make such a cool painting. I am very interested to use swirls or other patterns that end up making an actual human face. I like how these artists use different colors than normal for the faces. I'm excited to see how everybody in our class will draw their faces. It's cool how even with swirls it still looks like a face. They look really cool when they are swirled together like that. I really hope mine looks okay? It's cool how circles and lines can transform into faces. I love the colors they used in the paintings, and how distinctive the swirl paintings are. I'm really excited to draw these portraits! 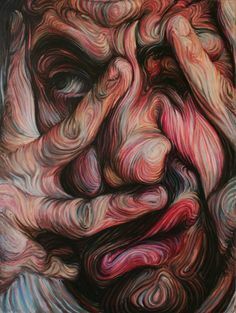 I love how each of these artists used bright colors to paint the faces because it gives it a more lively feel and makes it more unique. I'm really excited to be working with portraits! I think diagrams are really important because proportions make the whole image. I think to me, the hardest part will be the colors I choose. the detail on the shadows and the faces construction shows the facial expressions well. I like how the different colors make you feel a different feeling. in the second to last picture of the man. you can feel the coldness of his body and the warmth and life of his face.